With hate crimes on the rise across the nation, the Los Angeles City Attorney's office isn't taking any chances. Donald Trump‘s presidential campaign ushered in a new batch of White supremacist activity plaguing the country in 2016, but one city attorney in Los Angeles is taking important steps to crack down on the hatred. The San Fernando Valley Peckerwoods are a known White Supremacist gang believed to be involved with weapons, drug trafficking rings, identity theft and other gang-related activity that has terrorized the local community. 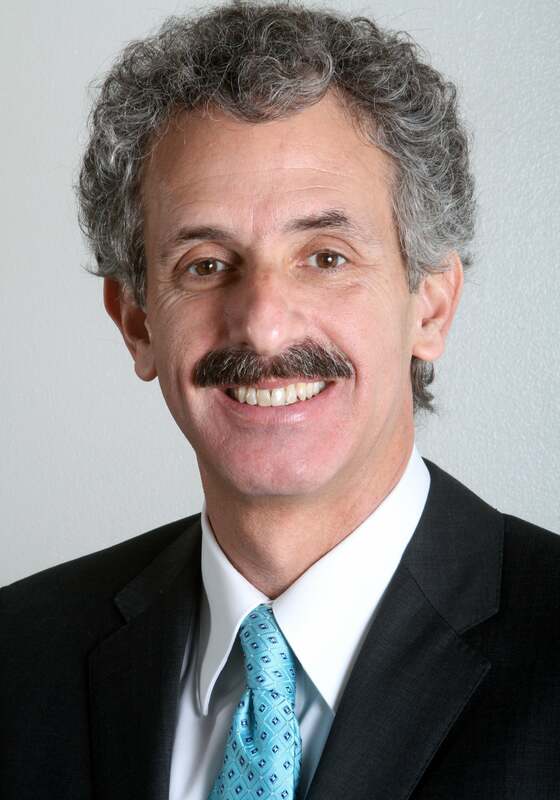 To alleviate the problem, City Attorney Mike Feuer has reportedly filed nuisance abatement orders against several members of the group, according to the L.A. Times. Photos from inside the properties where many of the troublesome activities are allegedly taking place show swastikas and Confederate flags draped over the walls, alongside the Peckerwoods’ signature logo. The abatement orders filed by Feuer reportedly named several owners of the properties in question who are also well-known associates of the gang. Many of the sites are located in close proximity to local high schools and middle schools. Should the abatement orders be approved, the city will be able to legally require the owners to make changes at the properties in question, with strict consequences––including ordered shut-downs––should they not comply. Feuer says his swift action against the Peckerwood activity is in response to the increase in hate crimes across the country in recent weeks following the end of the 2016 election season.